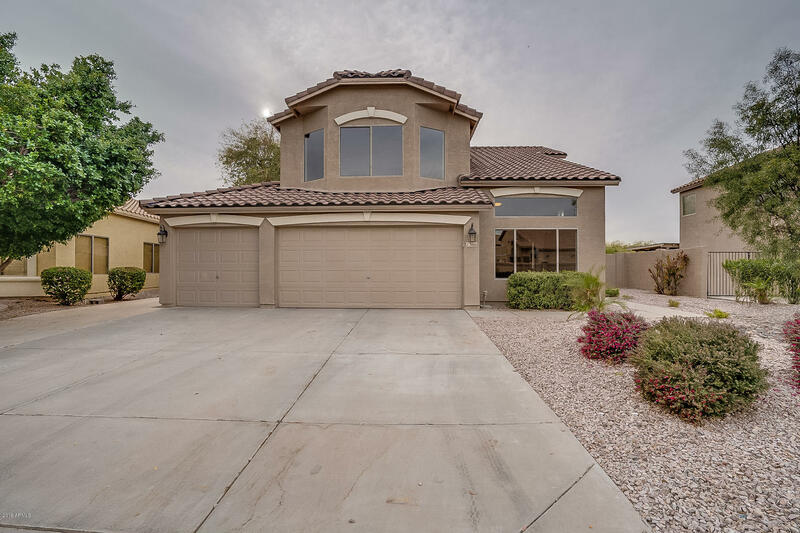 All ARROWPOINT homes currently listed for sale in Gilbert as of 04/19/2019 are shown below. You can change the search criteria at any time by pressing the 'Change Search' button below. "BIKE TO DOWNTOWN GILBERT! 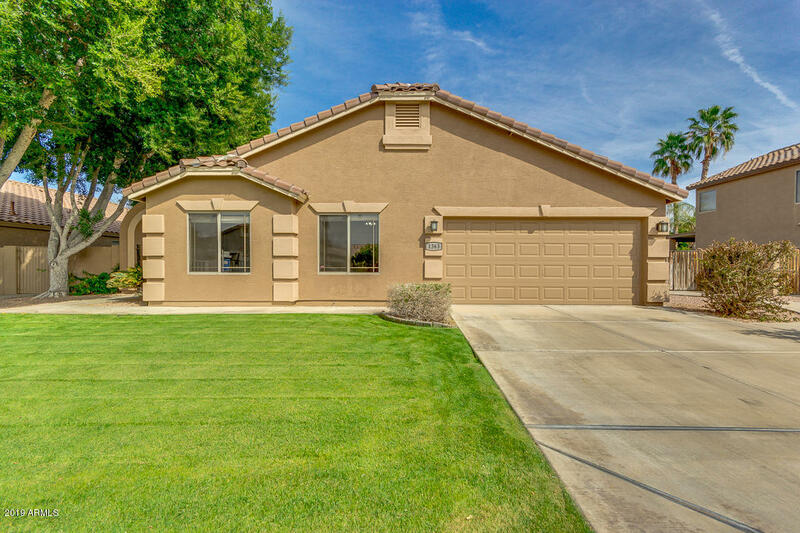 This fabulous 3 bed PLUS den PLUS bonus room home has the perfect layout! Lush, grassy landscaping leads you to the sparkling pool- nothing better for the warm summer days ahead! This is why we live in AZ! Vaulted ceilings, dining and living areas, fireplace, beautiful bay windows, and neutral paint throughout. The open concept kitchen is equipped with tons of cabinet and counter space, a pantry, matching stainless steel appliances, track lighting, and a large working "